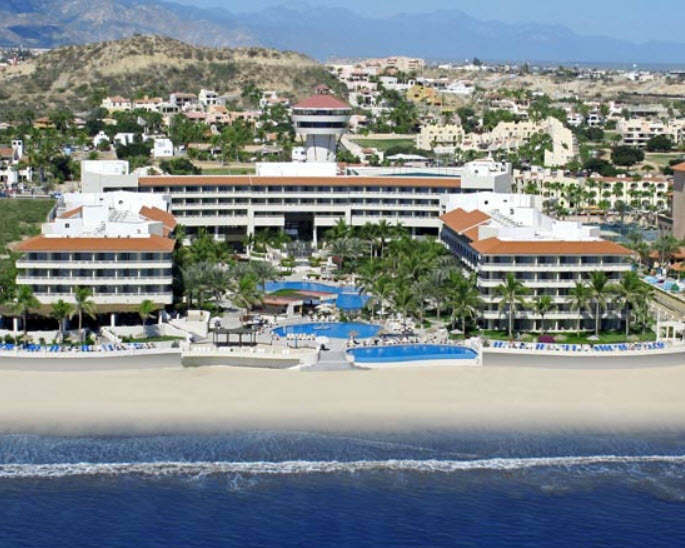 There's a 7 night all-inclusive package from Kelowna to the Hotel Decameron Los Coco in Rincon de Guayabitos, Mexico departing on December 31 for $938/person after all taxes and fees (includes flight, hotel, all meals, all drinks) . The Ultimate All-Inclusive Deal Finder has calculated this deal as having a Deal Score of 75 out of 100, based on price vs quality. - The reviews of the Hotel Decameron Los Cocos are fairly strong, with the majority of travelers rating it 'very good' This fact, combined with the low price, is what leads to the high Deal Score. I like deals where you're getting the most for the least. - This deal has the second highest deal score in the system, meaning it's extremely good value for the money, despite the fact that it's over New Year's Eve, which is usually a very expensive time to travel.